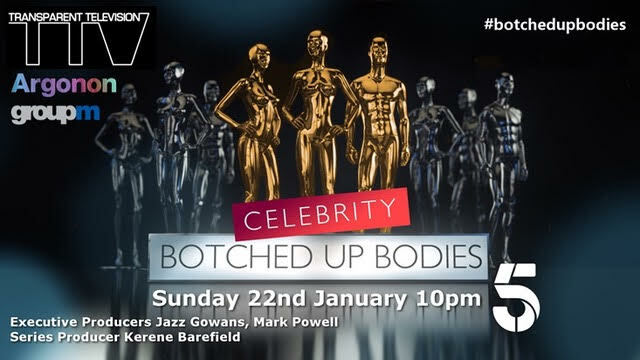 Mr Eccles is a plastic surgeon on Botched up Bodies, correcting the mistakes other plastic surgeons have made. This series focuses on celebrities who tell their own stories and how their experiences have affected them. Mr Eccles appears in several episodes of this series.